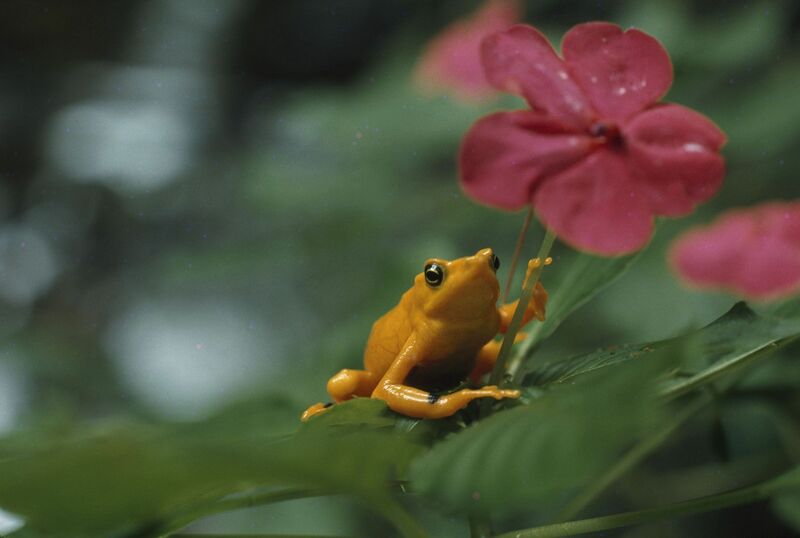 Golden rainforest frog of Panama takes shelter under a small flower. 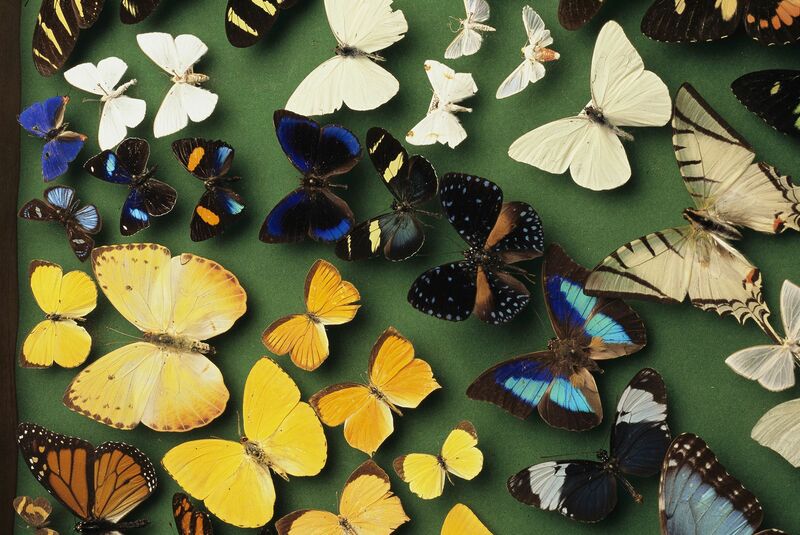 Butterfly specimens in a lab at the National Biodiversity Institute, Costa Rica. 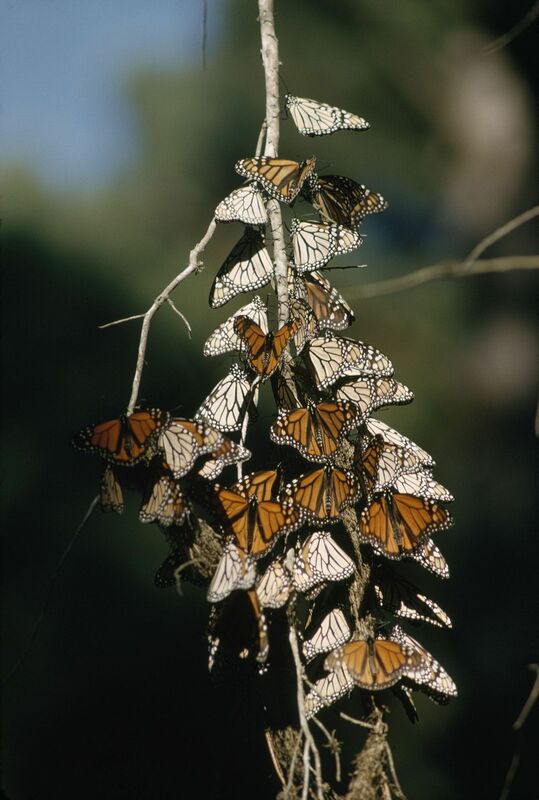 Monarch butterflies cling to a tree branch on the Monterey Peninsula, California. 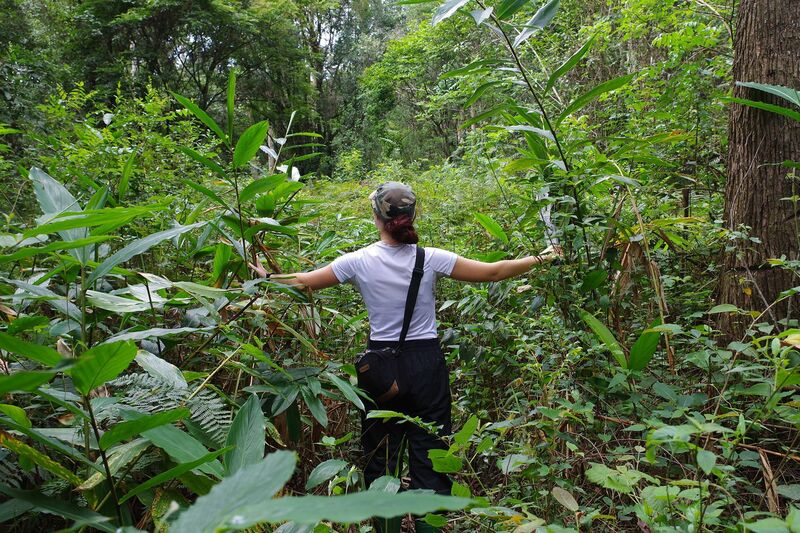 Woman stands in the Makambako Gap in Tanzania. 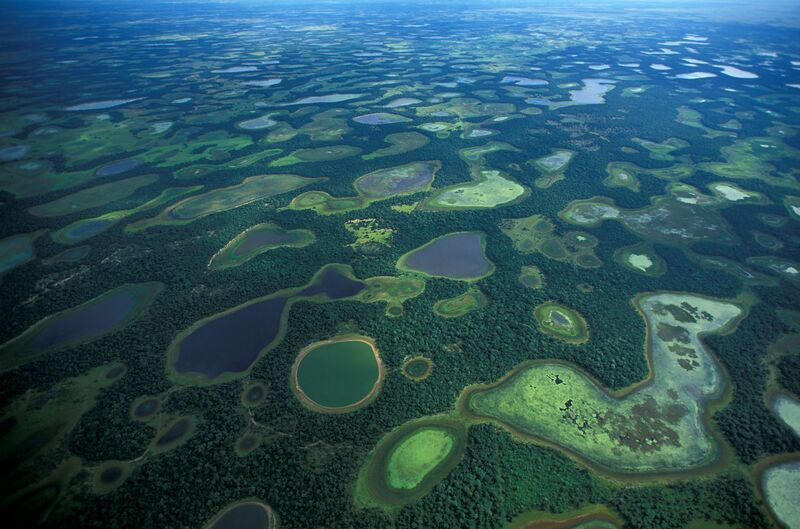 An array of seasonally flooded lowlands in Brazil's Pantanal. 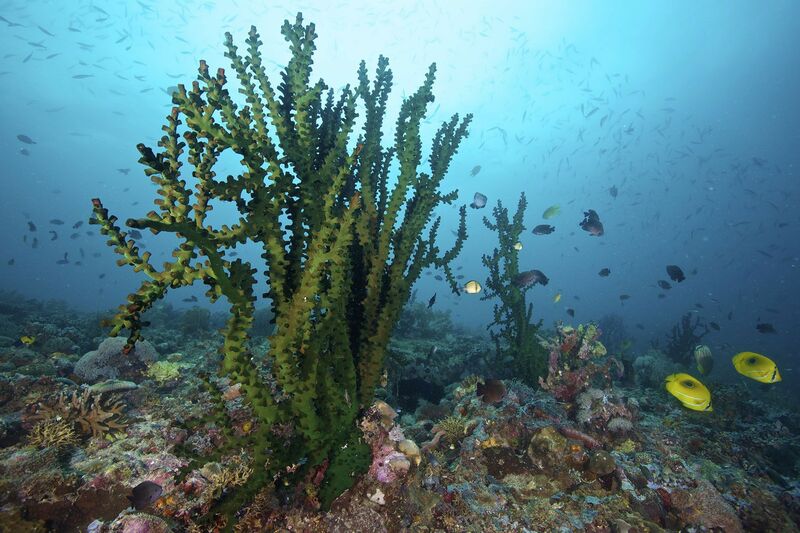 This black sun coral (Tubastrea micrantha) is off of Limasawa Island near the Philippines.